The vertically challenged rippers deserve real-deal pow skis. 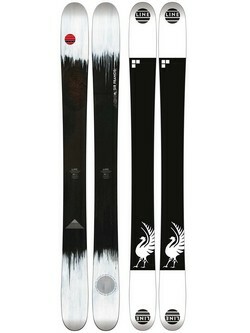 For those pint-sized Pollards-in-training needing a ski that can land switch and bounce around in pow without diving. Reach for the LINE Sir Francis Bacon Shorty Skis with Fatty Base and Symmetric Flex™ and unlock the whole mountain. 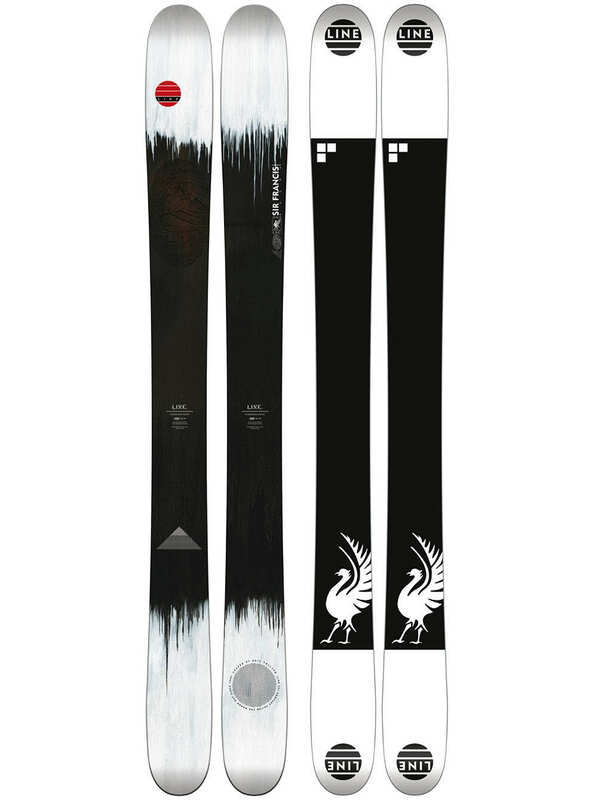 Without a doubt, these are the best kids' freestyle powder skis.